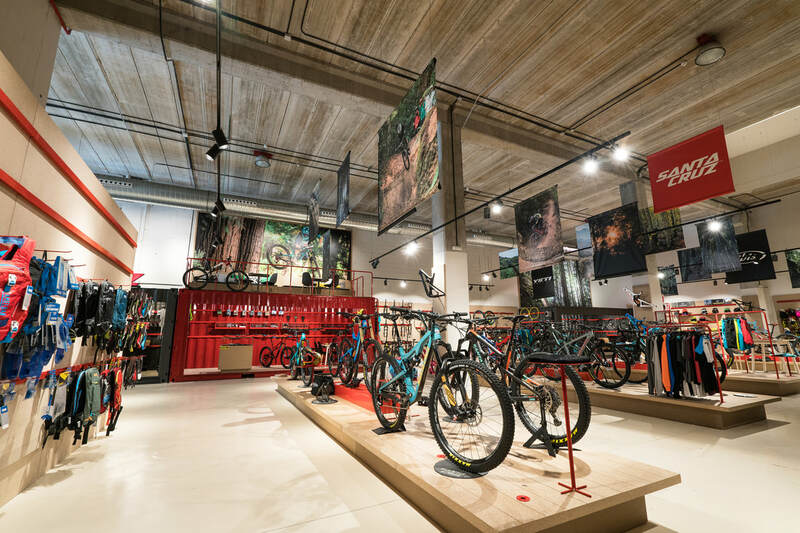 We will visit the Santa Cruz Concept Store (Ltm Racing) in Madrid for a full immersion into the Santa Cruz world, with exclusive presentation of the new bikes, product testing, and a tapas supper with beverages. A UNIQUE EXPERIENCE: ​Touch and try the last novelties of the most prestigious Mountain bike brand in the world. ﻿Listen from the Santa Cruz official riders all the details and technical features of the products . ​Do you want to purchase a rented bike? We will refund you the rental cost! 10% discount in any item of the store, excluding hardware. * This promotion will be subject to changes and/or adaptations without prior notice.. Complete bikes and frames will have different conditions.